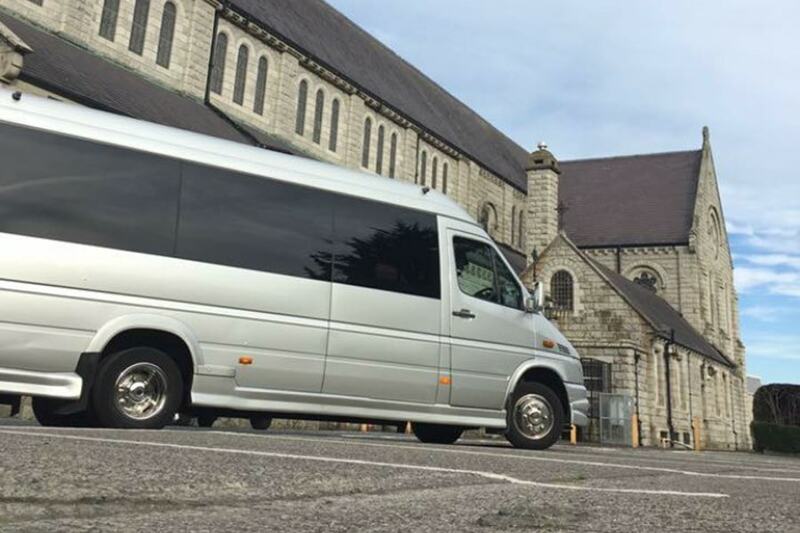 M.T.V Minibus Hire is a private hire minibus company with over 20 years' experience in the minibus hire business. We are an International fully licensed & insured operator offering very competitive rates with a friendly and reliable service. Located in Crumlin, Dublin 12, we specialise in local & extended tours and corporate events. All of our buses are finished to the highest standards and are equipped with DVD & Karaoke on board for a truly unique experience. At M.T.V Minibus Hire we are known for our excellent rates & reliable service. Rather than offer rates on the distance travelled or the time of journey, we prefer to take all of the elements into account. If possible we would prefer to analyse all the details to be in a position to offer you the most competitive rates available. To do this we would request you to fill in the online booking form and we will get back to you with our best quote.